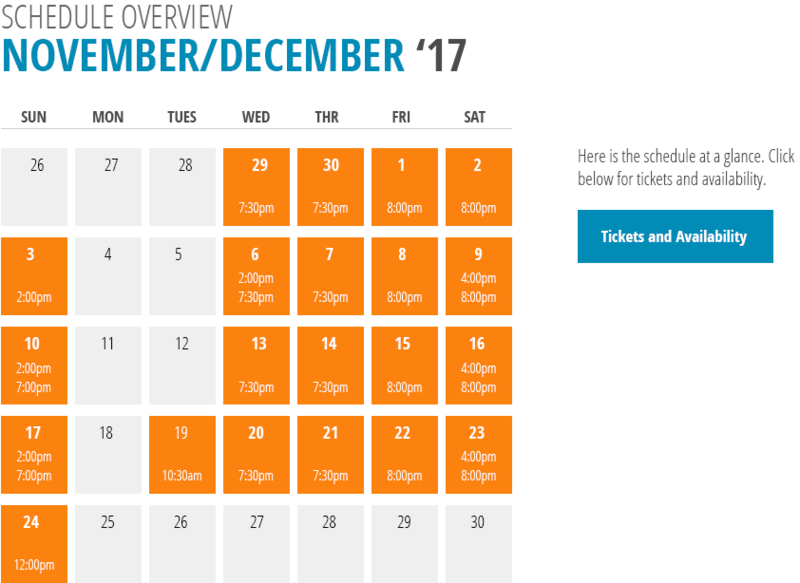 The greatest Christmas story of all time returns to MRT for the first time in 21 years in a uniquely intimate, three-person production. 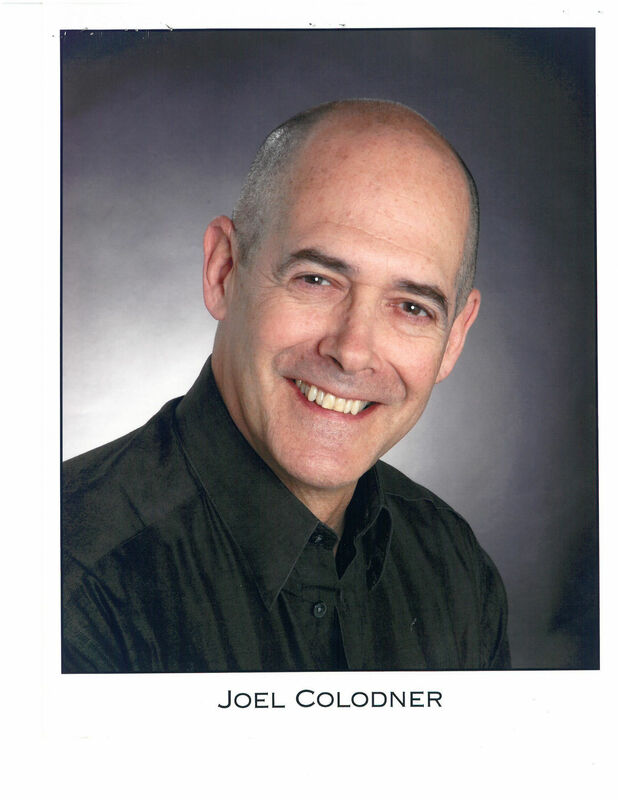 Joel Colodner (It’s a Wonderful Life: A Live Radio Play, Going to See the Kid) uses his dexterous voice and inventive acting to bring Ebenezer Scrooge and the rest of your favorite characters to life, joined onstage by two musicians weaving reimagined carols of the period through the beloved story. 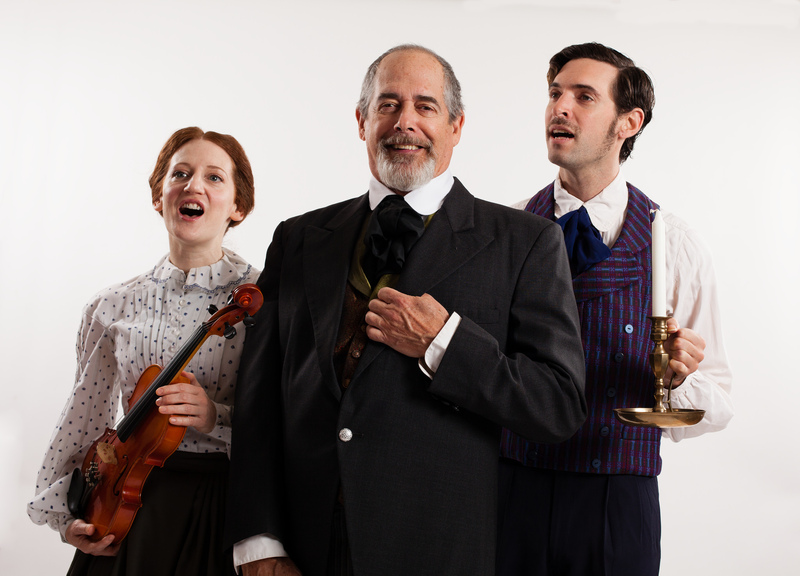 Inspired by Charles Dickens’ own live storytelling performances and his historical connections to MRT’s home city of Lowell, we’ll remind you of the true meaning of Christmas: the singular joy of fellowship and compassion. Press wishing to download high-res photos can do so from our Flickr collection. Rebecca White and Nathan Leigh. Photo by Meghan Moore. 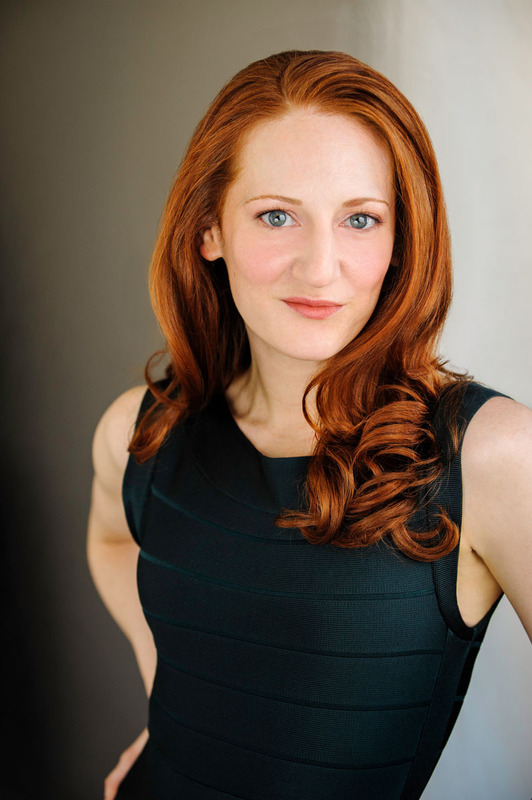 Rebecca White and Joel Colodner. Photo by Meghan Moore. Joel Colodner and Rebecca White. Photo by Meghan Moore. 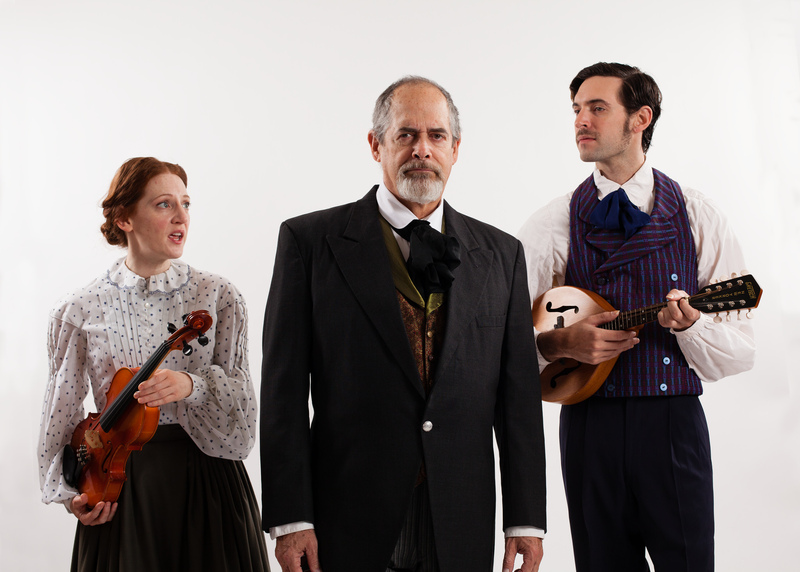 Rebecca White (Musician), Joel Colodner (Charles Dickens), and Nathan Leigh (Music Director). Photo by Meghan Moore. 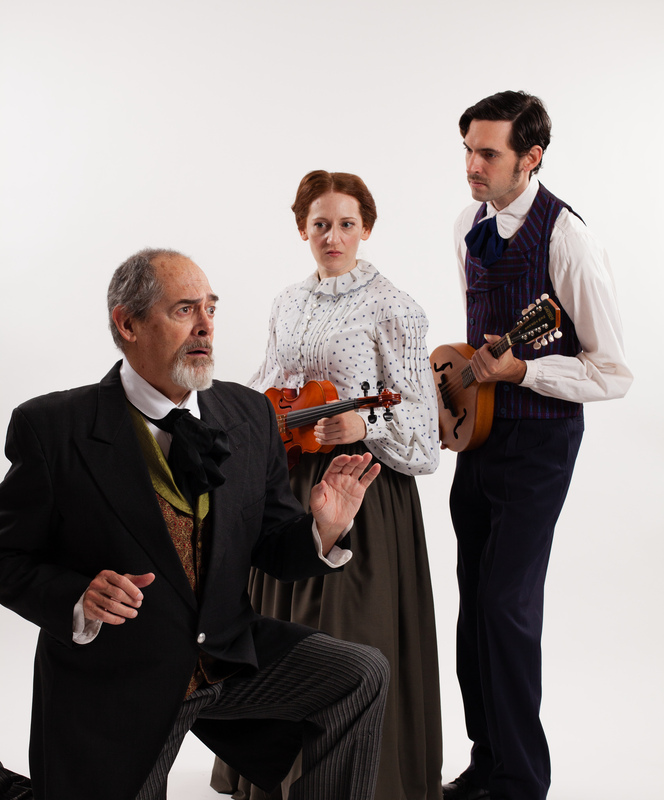 Joel Colodner (Charles Dickens), Rebecca White (Musician), and Nathan Leigh (Music Director). 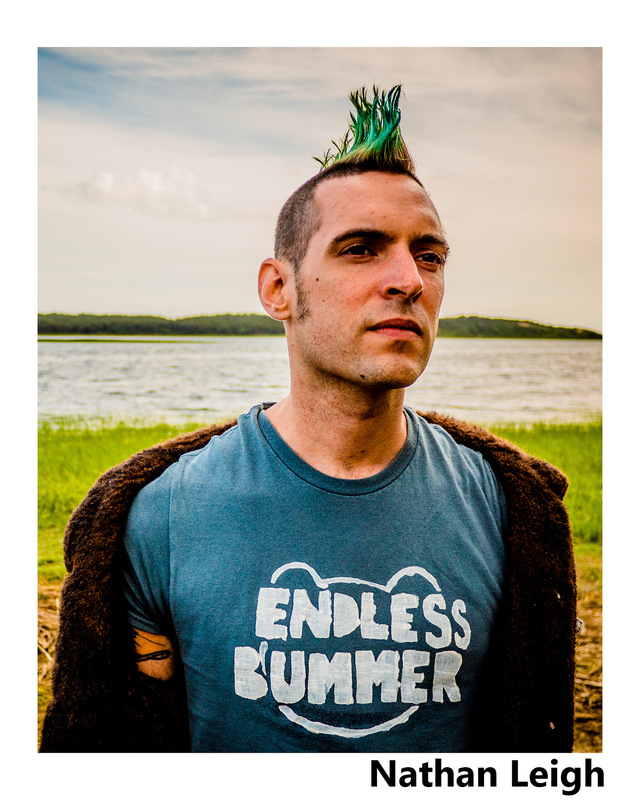 Photo by Meghan Moore. 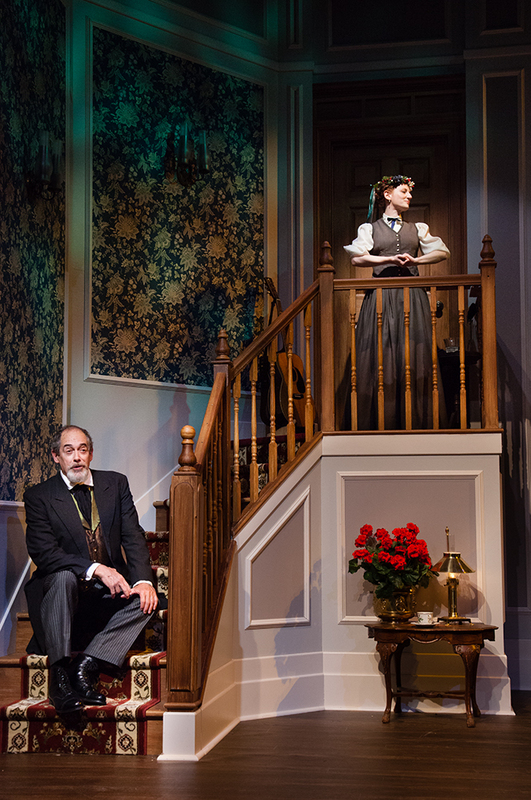 ON STAGE BLOG REVIEW: "What makes MRT’s production stand-out amongst the rest is its simplistic approach to sharing this story as Charles Dickens himself would have shared it and allowing the audience the opportunity to focus on its message of hope, redemption, compassion and love." 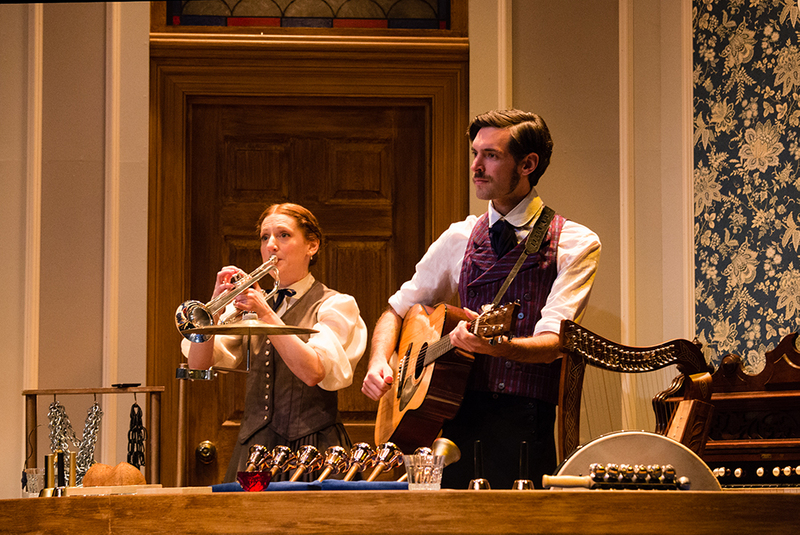 THE LOWELL SUN REVIEW: "What makes this production stand out is the music. 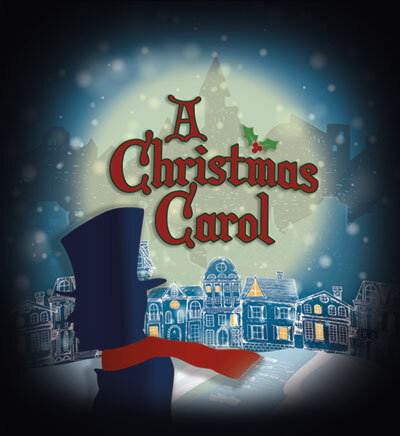 By including songs from Dickens' era, such as "God Rest Ye Merry Gentlemen," director Megan Sandberg-Zakian authentically captures the beauty of Christmas in mid-19th-century London." 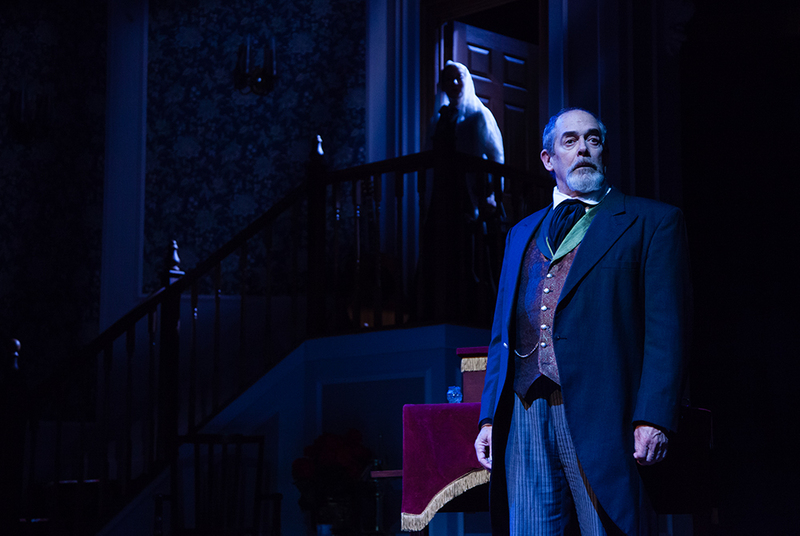 BROADWAYWORLD REVIEW: "Given that Dickens is played by Joel Colodner, a consummate actor with a rich, resonant voice, it is no surprise that the experience feels like sitting at the feet of a wonderful storyteller who paints a virtual portrait of Victorian London."